Valentine's Day is all about showing your loved ones how much you care. Whether or not you'll be spending the special day with a sweetie, spreading the love is *essential*. And what better way to do that than by adding a touch of romance to your room? 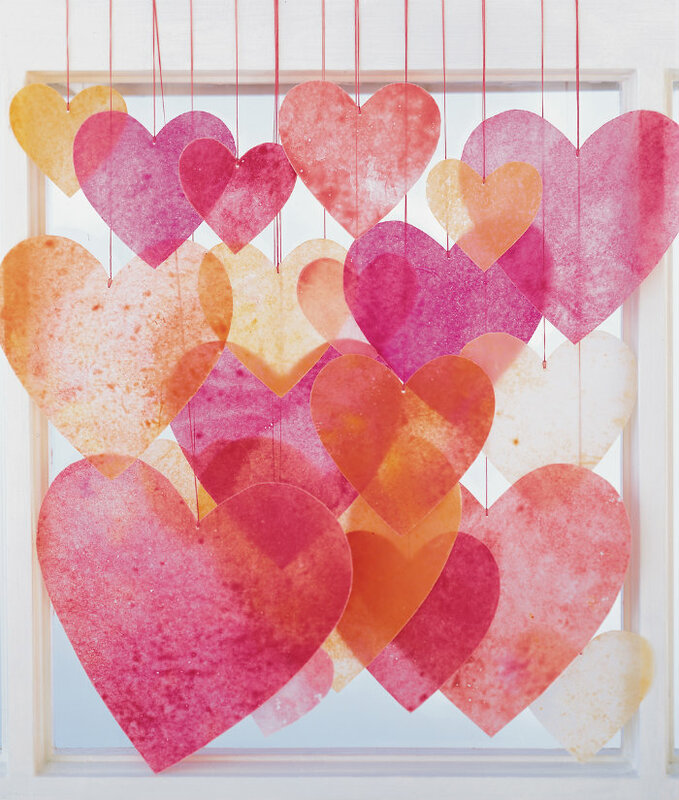 Here are some absolutely adorable DIY decos you can use to liven up any space this February 14th. 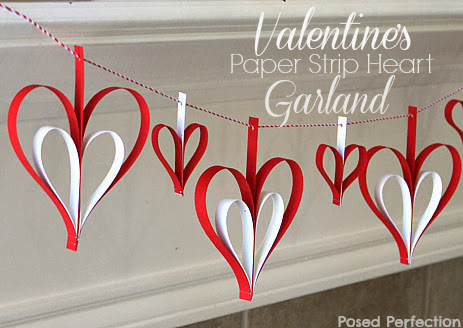 This is *super* easy to make, and will look so pretty hanging in your room. Show off your DIY skills with this article. 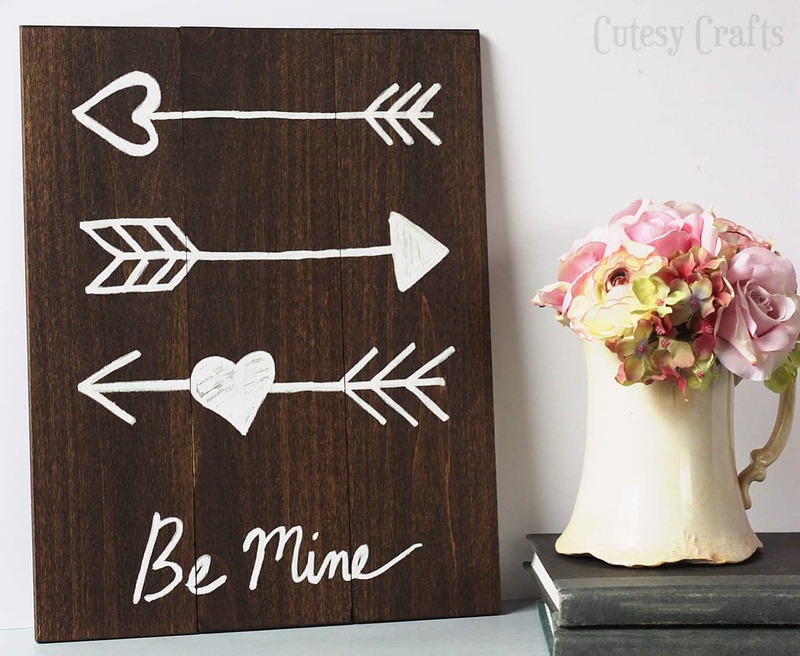 You don't need a "special someone" to make these adorable love letters! This modern-looking craft is so cute (and perfect for the season). Try out this awesome DIY for a totally unique art piece you can use all year long! Do you decorate for the holiday? Which of these DIYs are you going to try? Let us know in the comments!